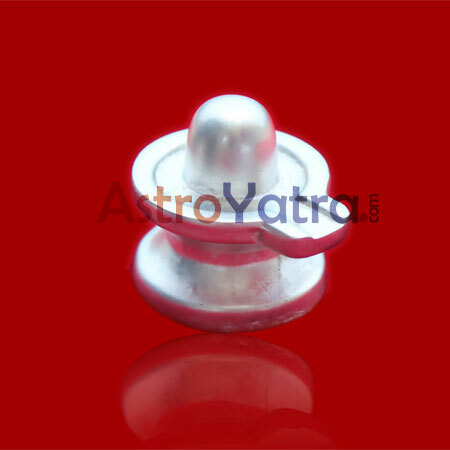 PARAD SHIVLING is considered very important in PARAD things. Only GOD SHIV is only who become happy by normal worship. When you want to make happy GOD SHIV then you should use to worship PARAD SHIVLING. It called the stone of GOD SHIV. PARAD SHIVLING is called the medicine of all the troubles like financial progress, growth in business, family issues or any other life problems of human beings. On the occasion of AKSHAY TRITIYA after completing your daily morning work, sit by facing east side wearing white washing clothes in the morning, use pure ghee lamp and dhoop to worship.